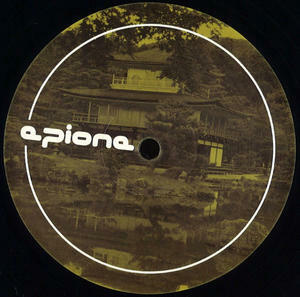 japanease finest producers of techno master. ''Juntendo'' opens the EP with deep and pensive dance floor fare. and melodic sound with its splash of shimmering synth was crusing ever higher into the sky.